From the legendary Studio Ghibli, creators of Spirited Away, My Neighbor Totoro, and The Tale of The Princess Kaguya, comes a poignant and wonderfully nuanced story of adolescence and growing up. Taku and his best friend Yutaka are headed back to school for what looks like another uneventful year. But they soon find their friendship tested by the arrival of Rikako, a beautiful new transfer student from Tokyo whose attitude shifts wildly from flirty and flippant to melancholic. When Taku joins Rikako on a trip to Tokyo, the school erupts with rumors, and the three friends are forced to come to terms with their changing relationships. 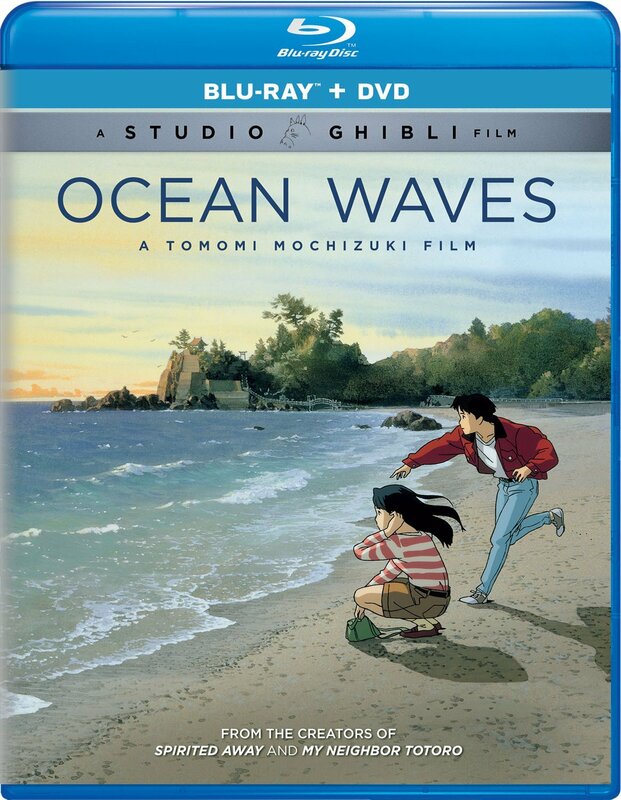 Never before released in North America, Ocean Waves is a beautifully animated adaptation of Saeko Himuro's best-selling novel, and a true discovery. LOOKING BACK: STAFF REUNION - Join the director, producer, writer and artists of Ocean Waves as they reflect on the film 10 years later.